Planning your next getaway or seeking an epic road trip? 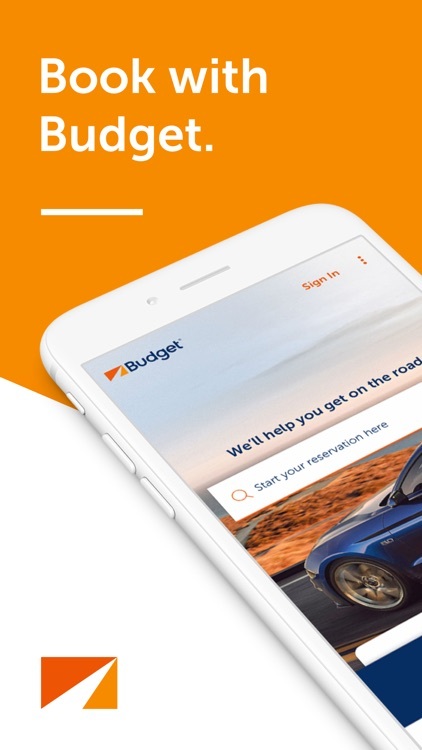 Quickly book a car with the all New Budget Car Rental app; it is like having your own personal mobile travel buddy. 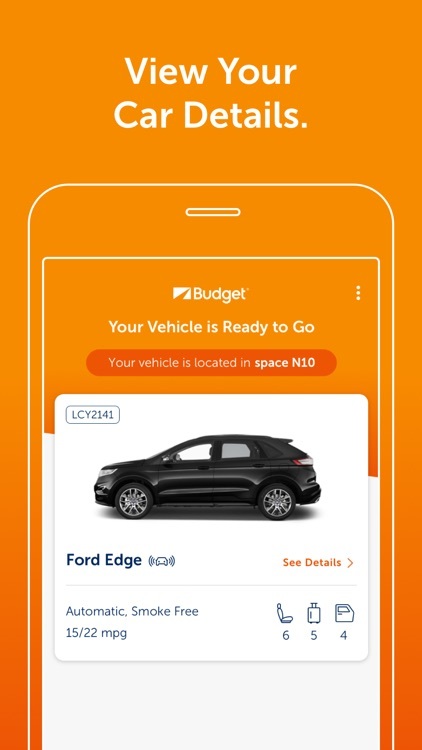 Sign up for Fastbreak to access features that will make your car rental experience easier. 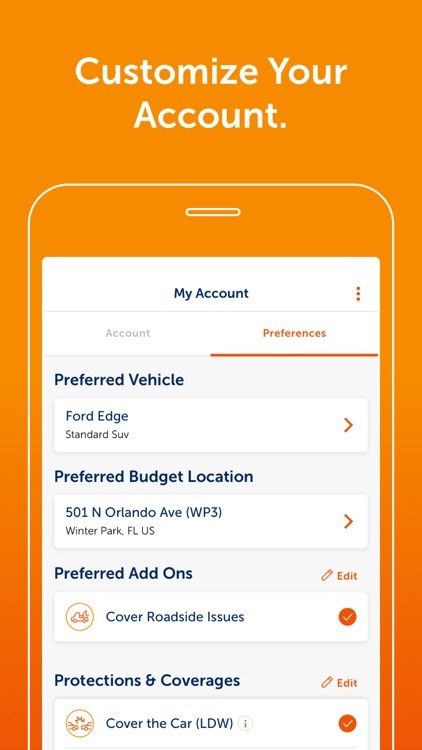 As a Fastbreak member, you can skip the line, make quick returns, manage your rental and customize your account all through the Budget app. 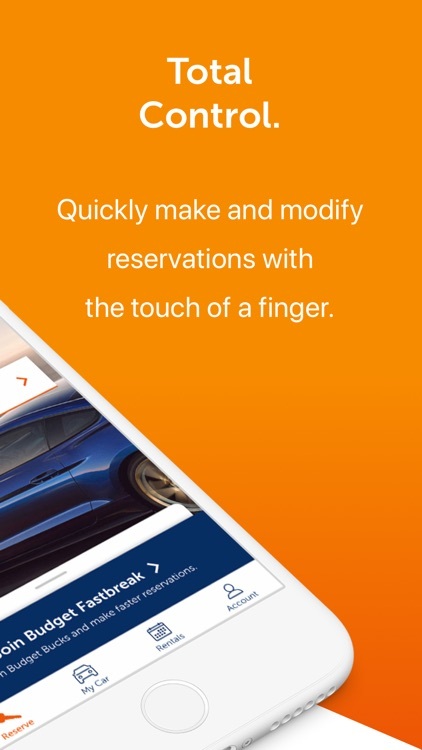 Make, modify or cancel your car rental reservation 24/7. Find your nearest Budget car rental locations, hours of operation, addresses and phone number. 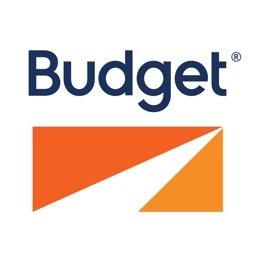 Navigate to your Budget car rental location. Fastbreak members can access all of their rentals in one place. Easily view upcoming, current and past rentals. 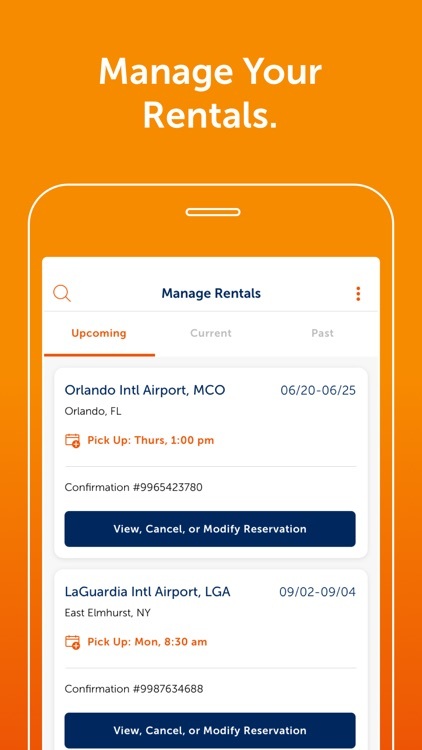 Access receipts, modify upcoming rentals and rebook past rentals for your convenience. Need help on the road; call Roadside Assistance for immediate help. 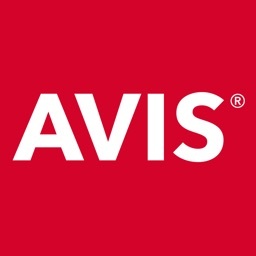 By tapping the “Install” button or by downloading the Budget app published by Avis Budget Group, Inc., you consent to the installation of the Budget App and to its future updates and upgrades. 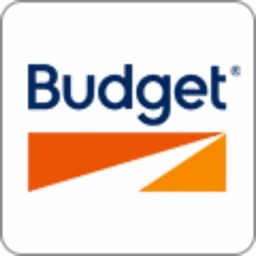 You can withdraw your consent at any time by uninstalling the Budget App. 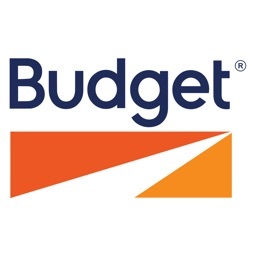 To request assistance with the removal or disabling of the Budget App, please contact us.